Knowing how to play your starting hands is part of the very basic strategies in No Limit Hold’em Poker. 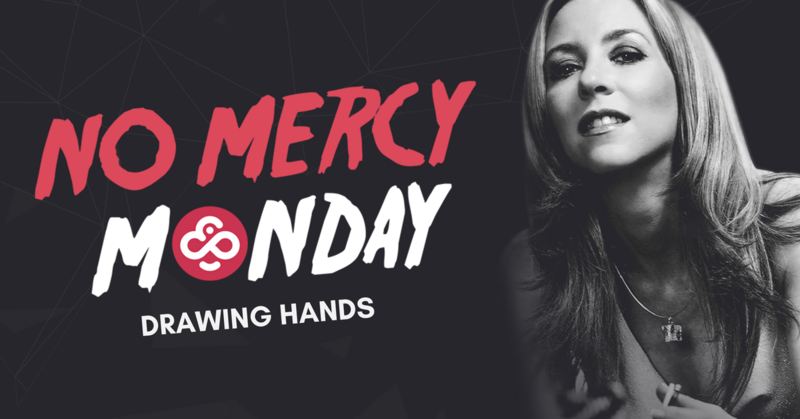 Over the last two weeks, we had a look at the best ways to play Premium hands, and today we will study Drawing hands, before continuing over the next tips about Risky hands and Mediocre hands. When we talk about hands with potential, we are mostly looking at drawing hands or small pairs. Starting hands such as A-5 suited, 7-9 suited, or a pair of 6s will fall into that category. Indeed, a small pair is definitely not a made hand, as any three overcards on the flop are basically killing it, so we are kind of drawing to a set. Hands like suited connectors (generally one gap maximum between the two cards) and a suited Ace or suited King, are also considered hands with potential, as we will be trying to make a flush or a straight while holding those cards. The overall idea for these types of hands will be the opposite of the premium hands that we analyzed over the last two weeks, where we wanted to eliminate a maximum of opponents to get the most value out of our hand by playing it heads up, and where we wanted to raise in order to build the pot. Here, we will rather try to keep a maximum of opponents in the hand, so that we are certain to have action if we indeed succeed in making our drawing hand (set, straight or flush). As a general rule, in tournament play, you will want to limit your pre-flop investment under 5% of your entire stack in order to see the flop with such drawing hands. Of course, in cash games, you will have more freedom as you can always reload your stack! Join me twice a week in the Hubble Bubble tournaments to practice your skills and try to win my 2,000 CHP bounty! Next Post Enter the CoinPoker Hand Off for a Cut of 8,500 CHP!